A leader in providing the full spectrum of integrated project delivery services, GE Johnson Construction Company specializes in complex and schedule-driven projects in a variety of niches including: advanced technology, cultural, education, government, healthcare, hospitality, mixed use, and office. 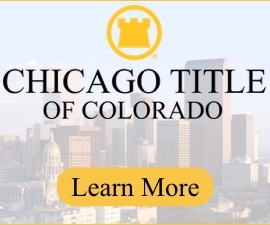 We have completed projects across 14 states, and in some of the most challenging and physically demanding locations in the United States. Since the company started in 1967, GE Johnson has truly embraced the power of ingenuity and the rewards of trusting relationships. 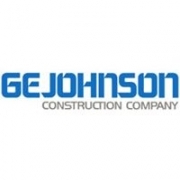 GE Johnson Holding Company was established to include GE Johnson Construction Company, GE Johnson Site Services, Schmueser & Associates, and HW Houston Construction. An employee-owned company, GE Johnson Construction Company is made up of craftsmen, architects, engineers, financial experts, facility managers, community leaders, and entrepreneurs. We are big enough to handle the most complex projects, yet small enough to listen to each project client and partner.